Bowland Fell Park in Tosside, North Yorkshire. 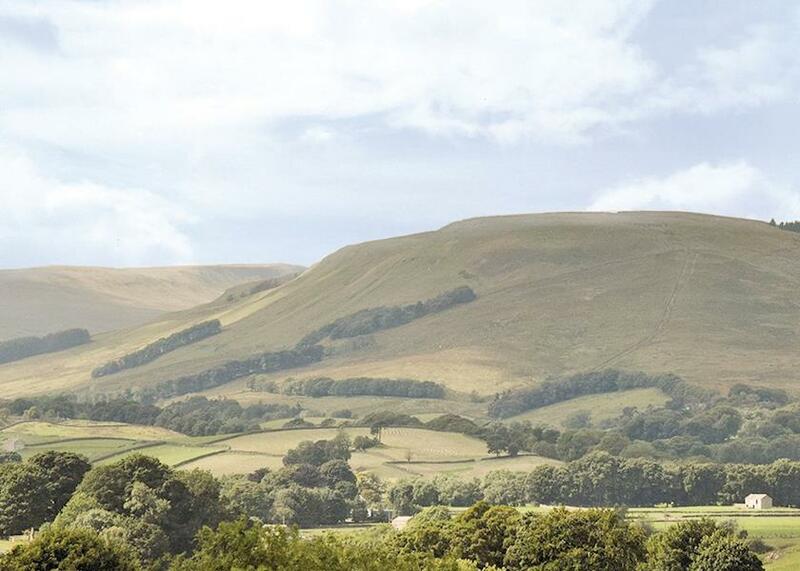 Nestling in 130 acres of beautiful countryside this lovely park sits on the doorstep of the spectacular Forest of Bowland and Gisburn Forest with its mountain bike trails. Perfect for walking cycling fishing wildlife-spotting and exploring the numerous delights of Yorkshire and Lancashire. 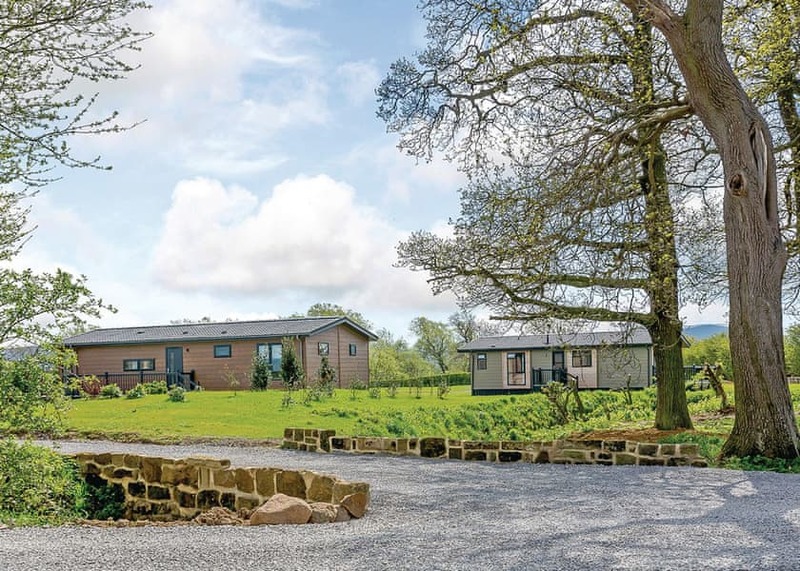 Badgers Retreat Holiday Park in Tunstall Richmond, North Yorkshire. 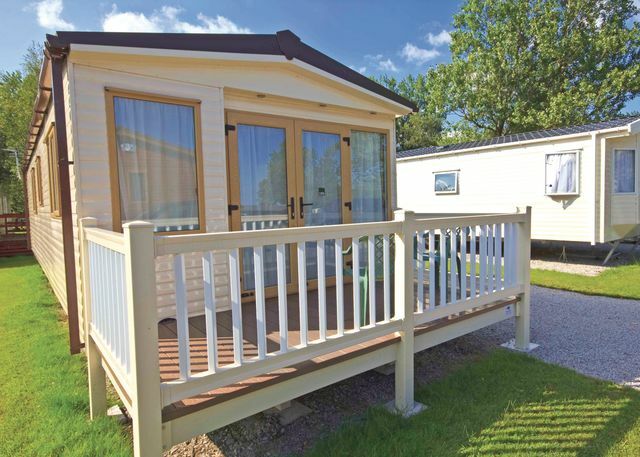 Badgers Retreat Holiday Park is set in 26 acres of stunning grounds with picturesque lawns gardens and a beautiful stream. 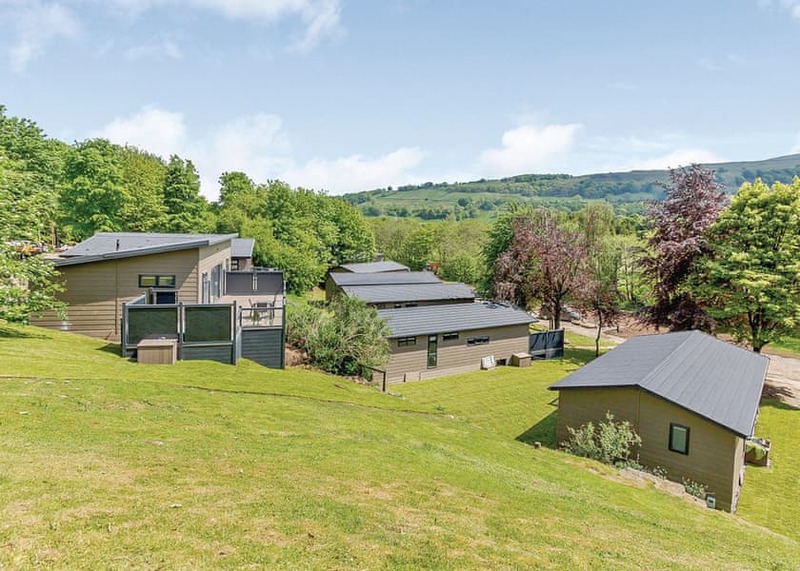 Offering complete peace and tranquility for people looking for complete relaxation and is a perfect base to explore the Yorkshire Dales and North Yorkshire Moors. Jamies Cragg Holiday Park in York, North Yorkshire. 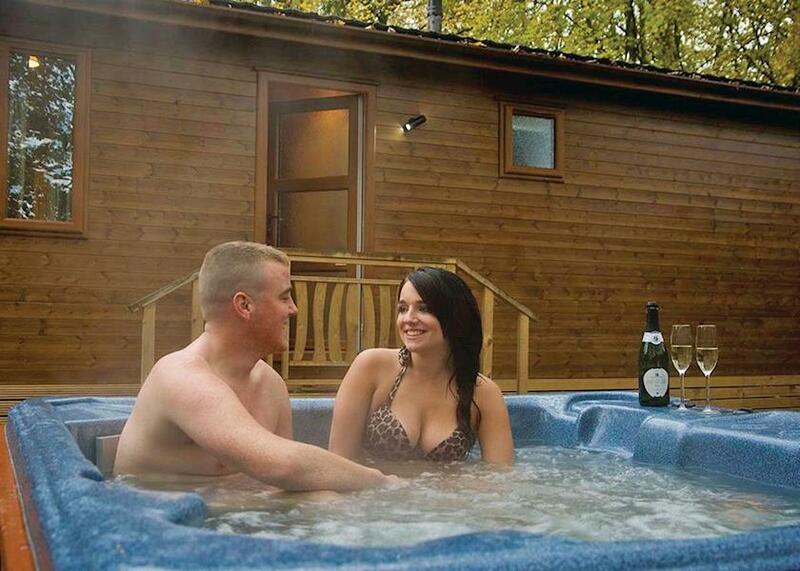 Jamie's Cragg Holiday Park is a beautifully secluded park nestled amidst pleasant meadows and woodlands which contributes to the peace and tranquility in an area that offers a perfect mix between enchanting landscapes and some of the most amazing coastline in the country.